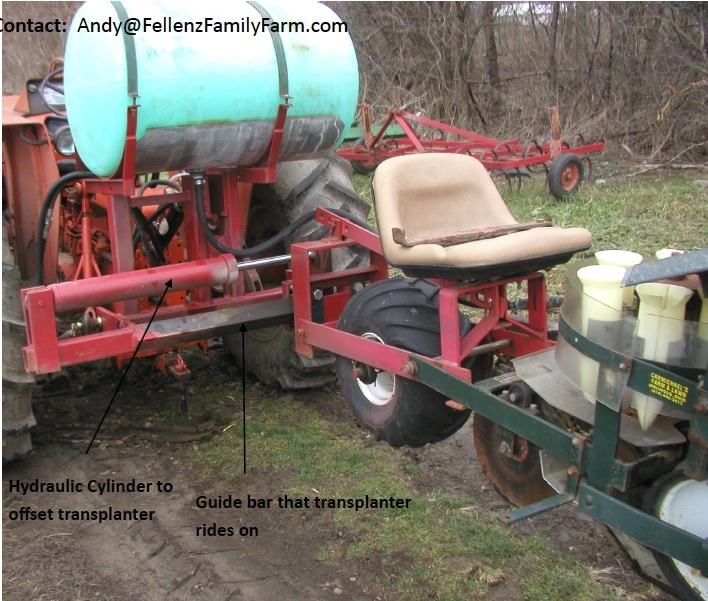 This is a tool inspired by farmhack user, jellenbogen's custom Jang seeder rollers. 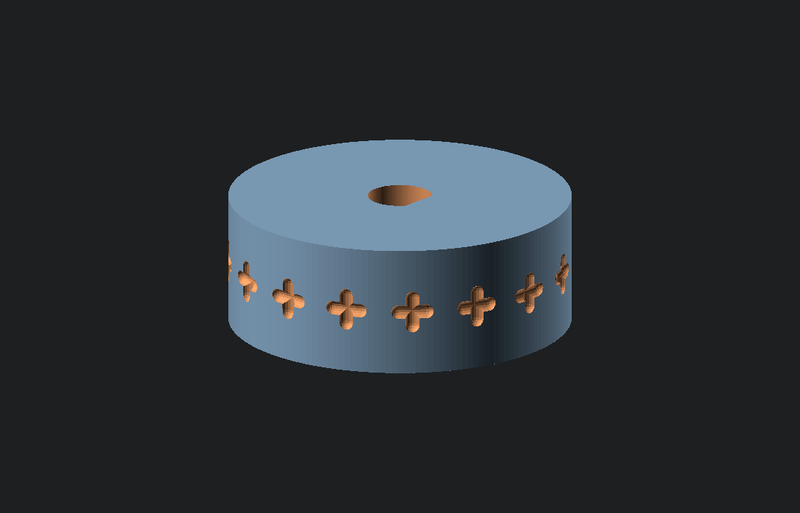 It is an OpenSCAD script that lets the user set the seed well size, depth, shape, number and offset to generate a 3D printable model. 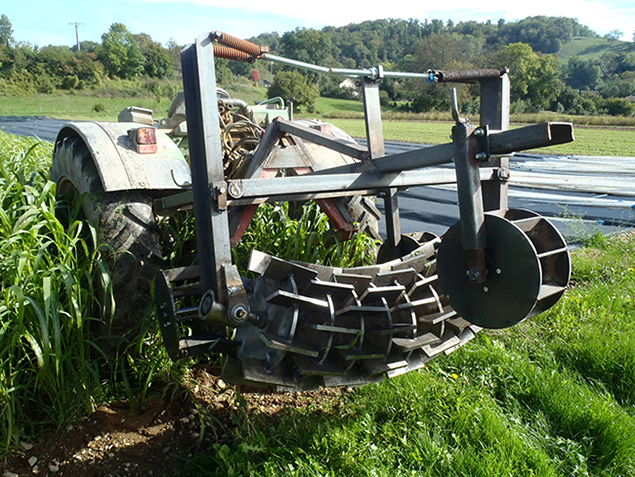 It is intended to be used to generate custom seed rollers to suit your specific seed spacing and quantity requirements. Please see Documentation below. 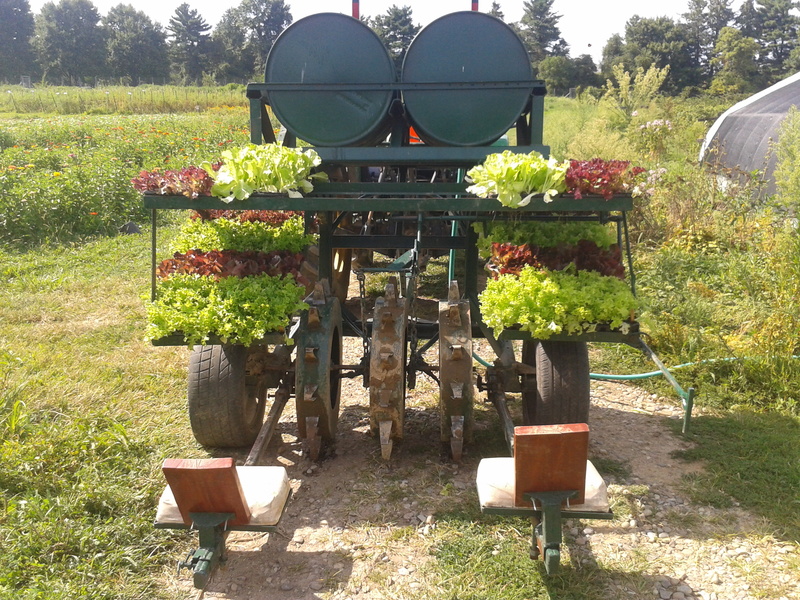 Makes it easy to plant seedlings quickly with minimum labor. This quick attach system enables more rapid and safer changing of implements than a standard three point hitch. The design also enables use of a standard three point hitch if the tractor side portion of the quick attach system is not installed. 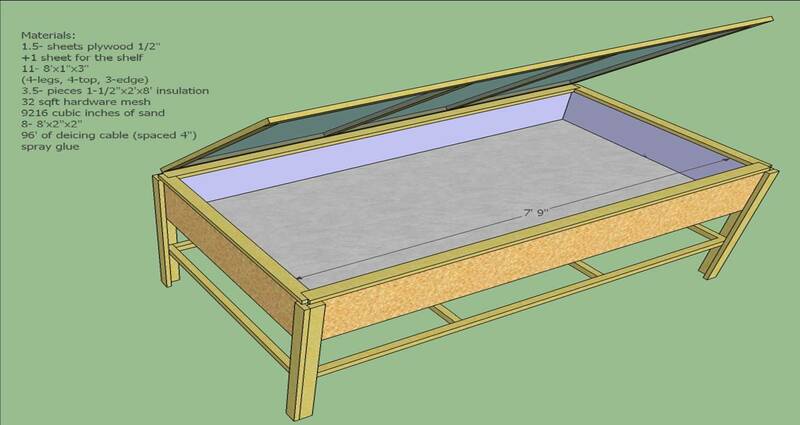 Heated greenhouse tables serve two main purpose on the small market garden veggie farm. First, it offers a place with a fairly constant temperature to ensure high germination rates. Not too unlike the Sweat Box Germination Chamber (http://farmhack.net/tools/sweat-box-germination-chamber), However, this tool allows us to continue growing the seedlings under optimal conditions until they get a bit stronger. Secondly, we can get some onion plants out to the greenhouse to free up room in our seedling room. We start onions and greenhouse tomatoes under lights in the basement, then move them out to the greenhouse when we are ready to start heating the greenhouse/nursery. The tool shown here is a row/bed marker that is rolled out before direct seeding or transplanting. There are two versions documented - a hand-pushed model and a rear tractor-mounted model. It's purpose is to quickly make a grid that marks row spacing (three rows in this version) as well as your desired in-row spacing (hand-pushed model marks every 4 inches, tractor-mounted model marks every 12 inches). 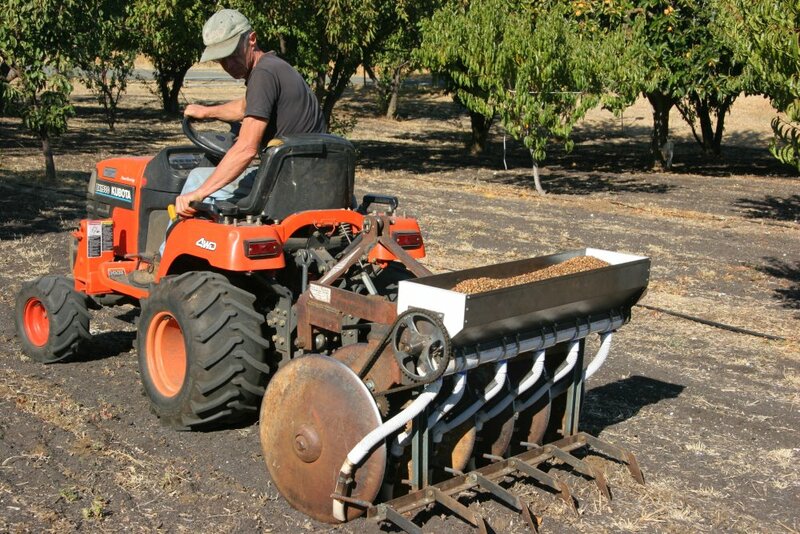 The purpose of this tools to allow one to quickly seed and transplant on a grid for easy cultivation and harvesting. This system also facilitates in keeping track of yields / plants per bed. Garlic is labor intensive to plant as the cloves should ideally be planted with the clove base down, so that the plant does not need to waste energy growing around the clove in order to reach the surface. Our Farm Hack Ithaca conversation explored ideas to mechanize this hand-selection and planting process. Not sure if this description is properly placed in this location on website. Apologies from a new user. 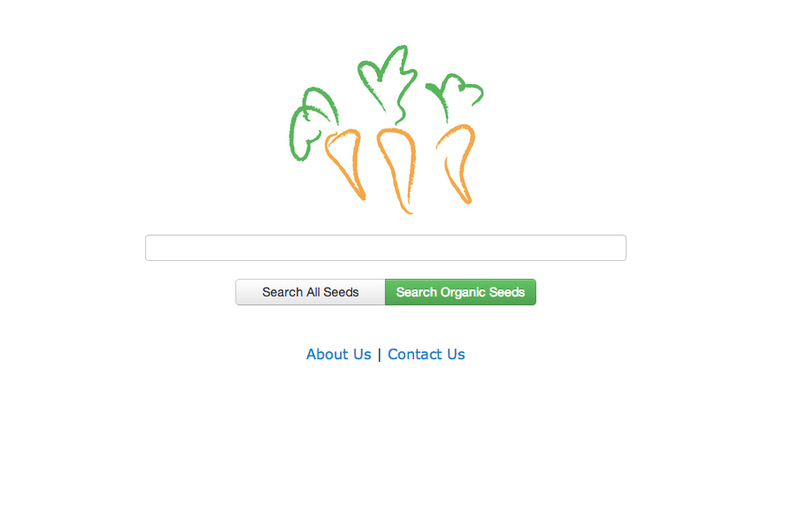 www.PickACarrot.com is a customized search engine for finding and purchasing seeds. Our website is designed for growers of all sizes to easily locate and compare dozens of seed catalogs in one easy search bar. For certified organic growers, who may struggle to find the varieties they want, our green "Search Organic Seeds" buttons allows you to search only certified seeds available.